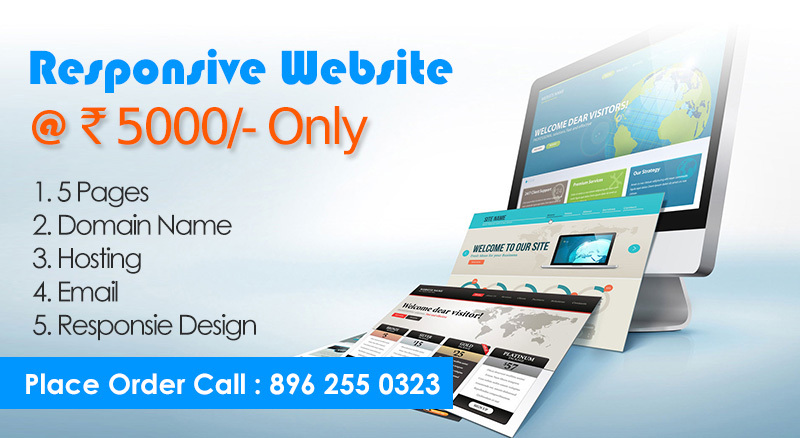 Anshika Technologies is a 6 Years old website development company in bhopal. 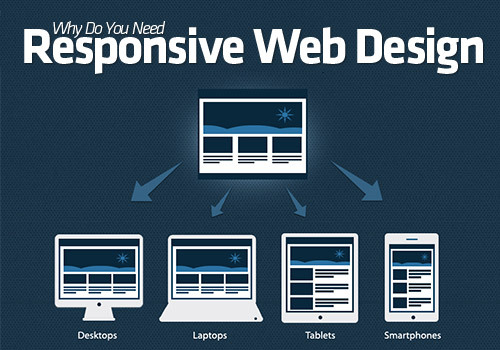 We are professionally specialized Web design, Development and Mobile Application Development Company. We have completed 300+ projects and provide a wide range of affordable Internet- Related outsourcing services to our clients all around the globe. We mainly focus on quality and combine our company standard services with the campaign management to deliver superior marketing results for our clients by saving their time and cost.